Come and see my latest post to learn all you need to know about Chinese New Year and some of the delicious foods we eat! Categories: Chinese celebrations, Chinese New Year, Chinese recipes | Tags: Chinese, Chinese New Year, Cooking, food, Hong Kong, Kung Hei fat Choi, lovefoodies, nin gao, recipes | Permalink. Chinese New Year cake, or Nin Gao (pronounced ‘Neen go’) is eaten at Chinese New Year of course! It has always been a favourite with my family when growing up as a child, quick and easy to make, and super tasty. 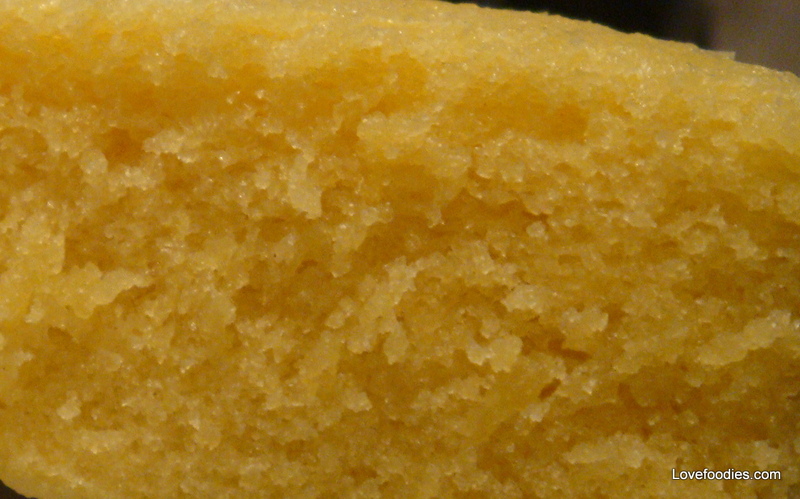 If you haven’t tried it before, I think the texture will be something new to you. 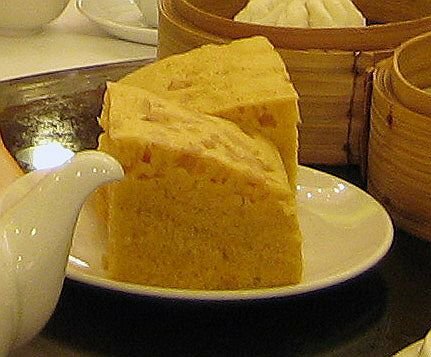 It’s a cake that is made a few days leading up to Chinese New Year, and then it can be stored in the fridge and eaten as and when you get the desire. 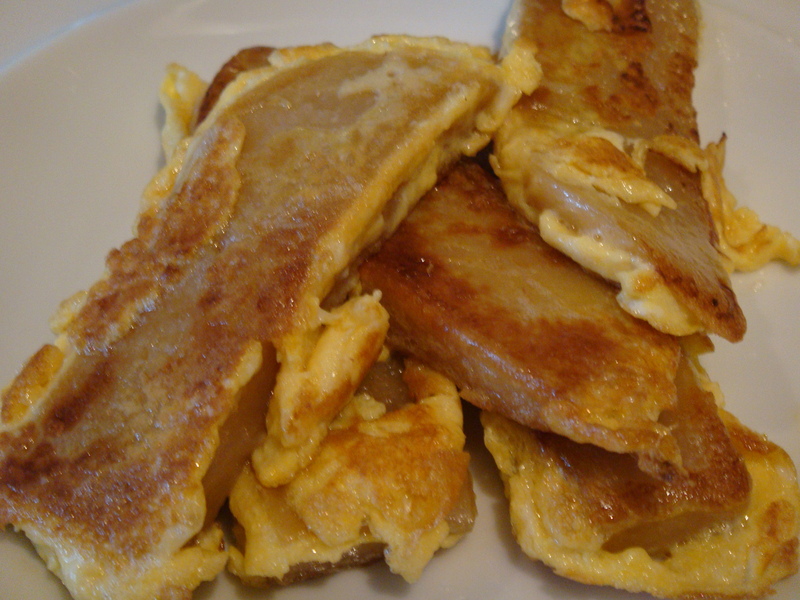 It is usually cut into slices about 1cm thick, coated in beaten egg and then lightly fried until soft. Once cooked in egg, this is where you may get an unusual texture sensation. First you get a crispy, crunchy texture from the egg coating the cake, then you get a sweet chewy, almost toffee texture once you start chewing. It’s a bit like eating chewing gum, only the cake breaks down in your mouth whereas chewing gum does not. Admittedly, it is not for anyone on a diet! 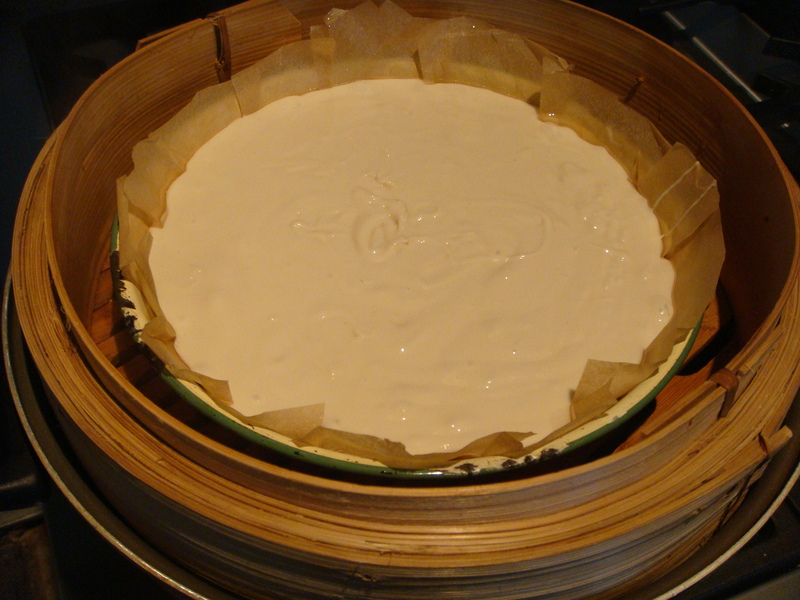 There is a lot of sugar, and the use of glutinous rice flour also contributes to the calories, but as a celebration cake to be eaten once a year, I think indulgence is ok! Please come and see the recipe here! 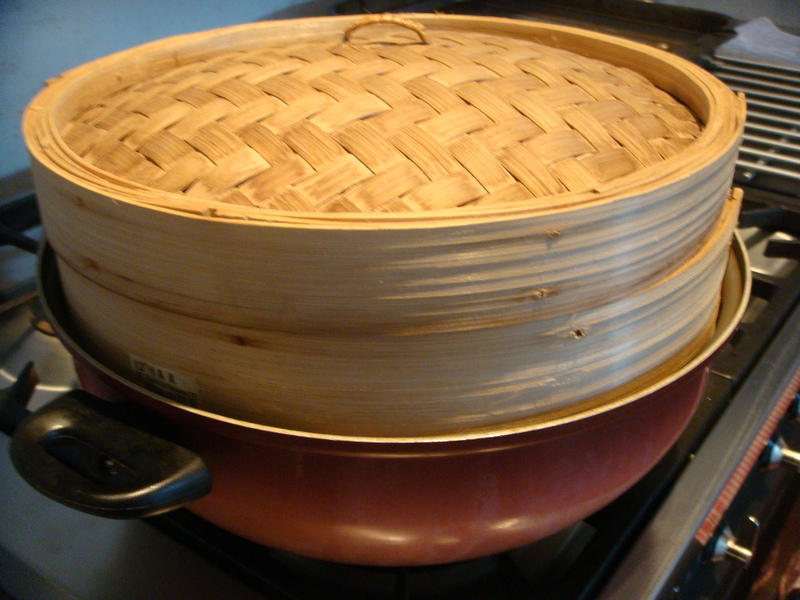 Categories: Asian Recipes, Chinese celebrations, Chinese New Year, Chinese recipes, Holiday Treats, recipes | Tags: bamboo steamer, brown sugar bar, Chinese New Year, chinese new year cake, delicious steamed cake, Flour, Glutinous rice, Hong Kong, Lin Gao, Nian gao, nin gao, Recipe, Spring Celebration Cake, Sugar | Permalink.